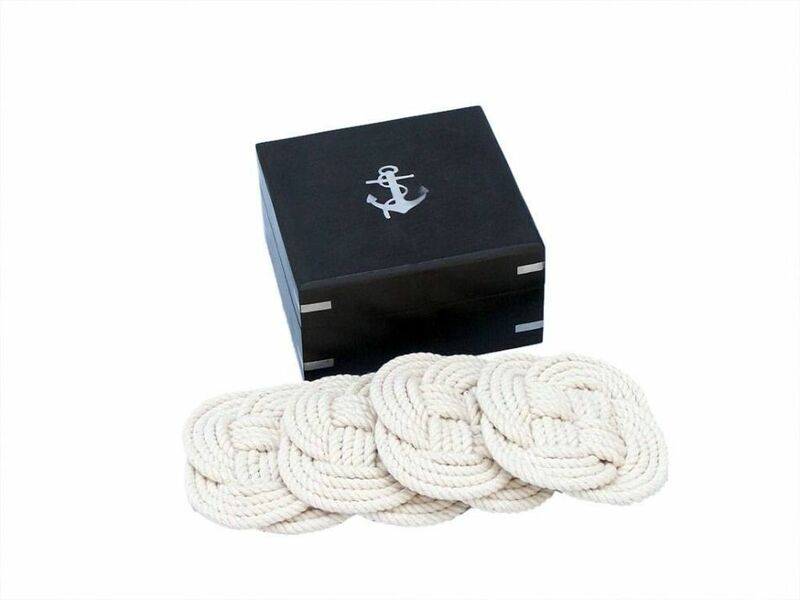 Our Rope Coasters with Black Rosewood Box 4" - set of 4, help add a nautical flair to any room. 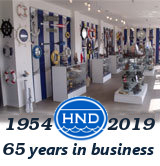 Handcrafted by our master artisians, it is the ideal addition for any nautical enthusiasts and beach-lovers collection . Use the rope coaster set to arrange a nautical party, use to bring together a nautical centerpiece, or give as a nautical gift.